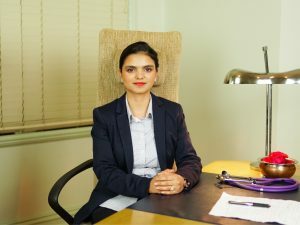 Our Ayurvedic Practitioner, Rajneesh (Bachelor of Ayurvedic Medicine & Surgery, Jammu University, Jammu and Kashmir, India) is registered with AAA (Australasian Association of Ayurveda). She has also undergone extensive panchakarma training from a Government Ayurvedic Hospital, as she worked in the hospital during her internship. With a background in Panchakarma Detox, Dr Rajneesh is passionate about disease prevention and natural healing in our often highly stressful world and believes that Ayurveda can help us to maintain great health, without any side effects. 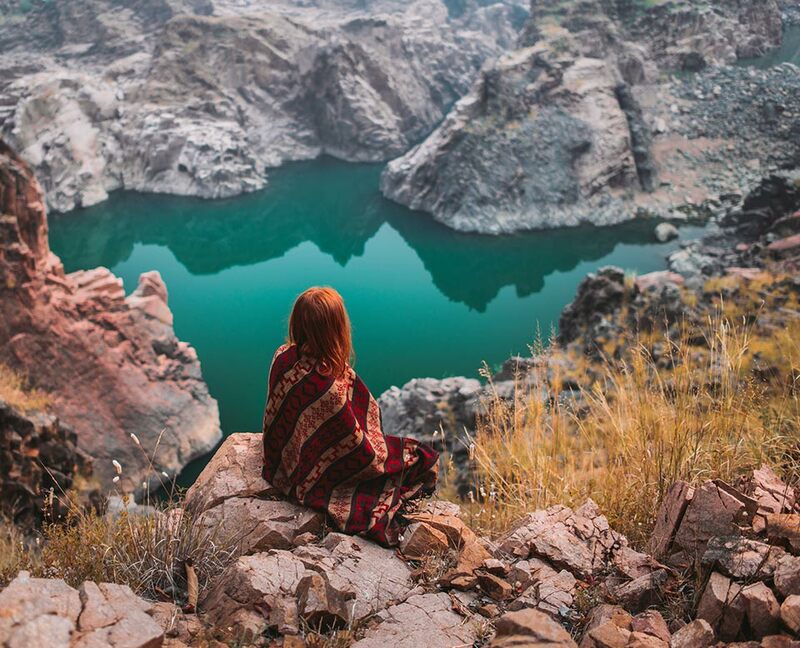 She encourages her patients to ask themselves how they can stay healthy and shift the focus away from outside stresses and onto their own well-being. She believes in healing the body through herbs, treatments, lifestyle changes and diet modification and also believe that, Ayurveda is a holistic approach towards health, so in order to treat any condition, it’s important to treat the body, mind as well as the soul. A consult with Dr Rajneesh is 60 minutes in length and costs $120 with a rebate being available from some health funds. 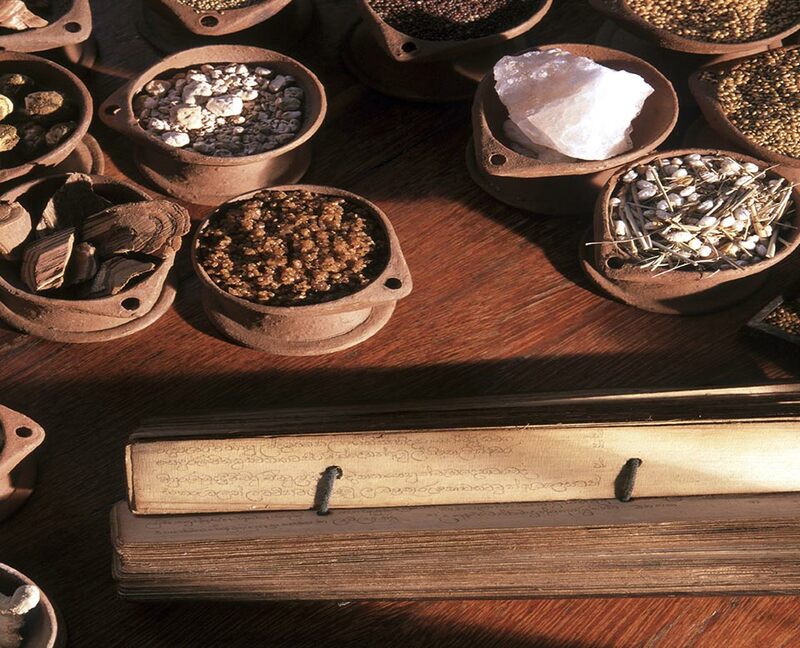 Prescribed herbs are a separate cost on top of consultation. “I completed the 7 days detox program. I felt relaxed, more clarity, I have more energy, lose weight and feel healthier. The whole Detox program was amazing with all these scrubs, massages treatments, and head massages and many more treatments. I love everything. Also, love the mediation room. I felt at Home in the Ayurvedic Wellness Centre. I felt incredible. The entire team were lovely very kind, caring and nurturing. All the doctors amazing. I would like to thank everyone for looking after me. And thank you to Rita and Michael.